SMS texting platform for a BYOD environment. Check out recent updates to the platform that make MyRepChat easier to use! Birthdays, anniversaries, events, appointments, and more! Clients will never have to download an app or software to communicate with you. Scheduled, automated, and efficient client communication — leaving you more time to do what you do best. We communicate directly with your compliance department, ensuring your messages are properly monitored and retained. Easily import your contacts from your CRM or your mobile phone and begin texting immediately. Your conversations will be instantly archived in your CRM. You can plan and schedule messages in the future and create recurring messages to celebrate important dates. Push send once, and be worry-free while your marketing is executed! If you don’t have a landline number to text enable, we can create a text number for you and auto-forward all calls to your number of choice. Additional features include: integrated Vcard, keep your number, smart watch integration, customizable workflow, and more. Join us for a live demo! 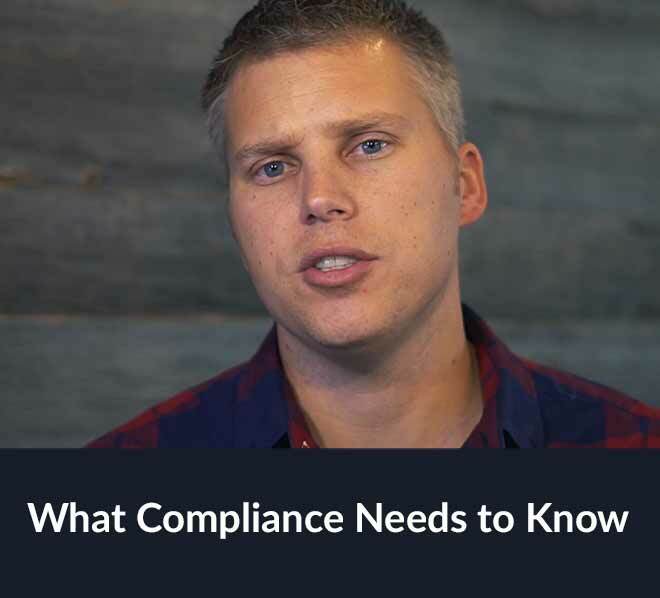 We have several live demos scheduled for both advisors and compliance officers to learn more about how our product works, and how it can help you run your business better. Space is limited, sign up today to reserve your spot! 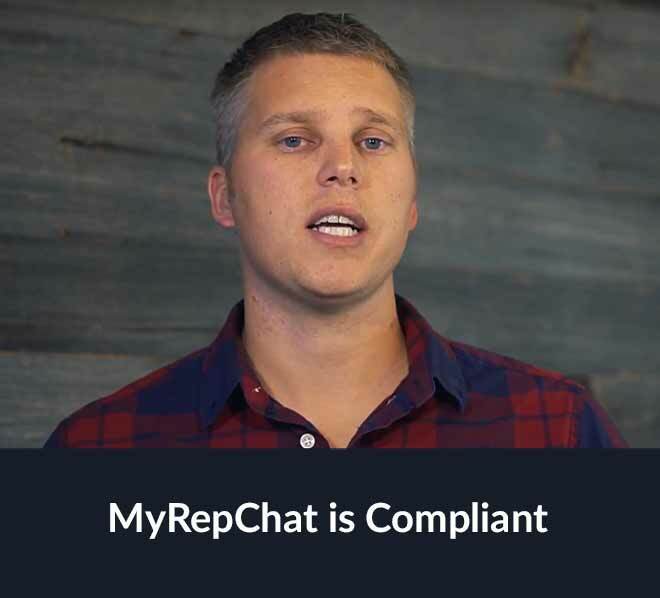 Find out why MyRepChat is the #1 client text messaging solution for regulated industries. 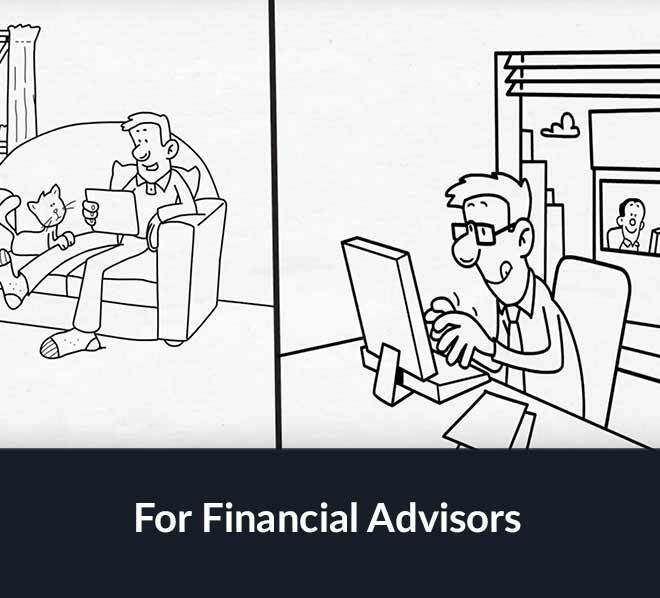 Why use MyRepChat as an Advisor? 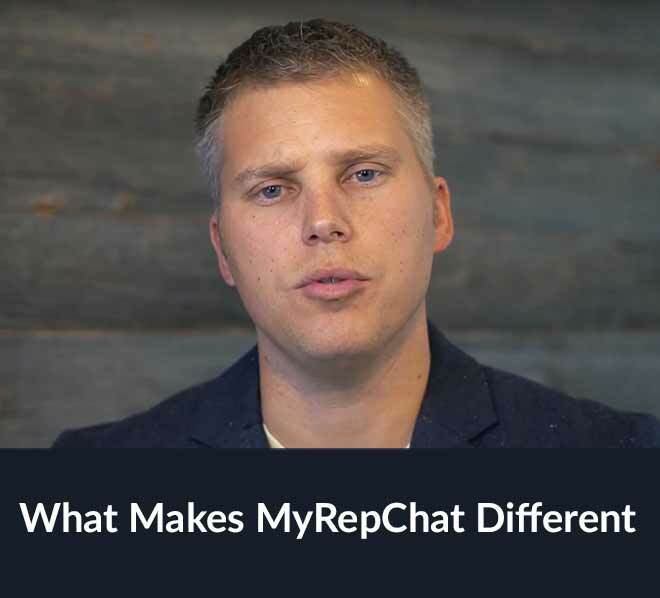 Why use MyRepChat as a Firm? "Your customer service is phenomenal." "It has more marketing capabilities than I thought it would"
"This is the only tool out there that allows a user to remain flexible with their CRM and Archiving Firm." 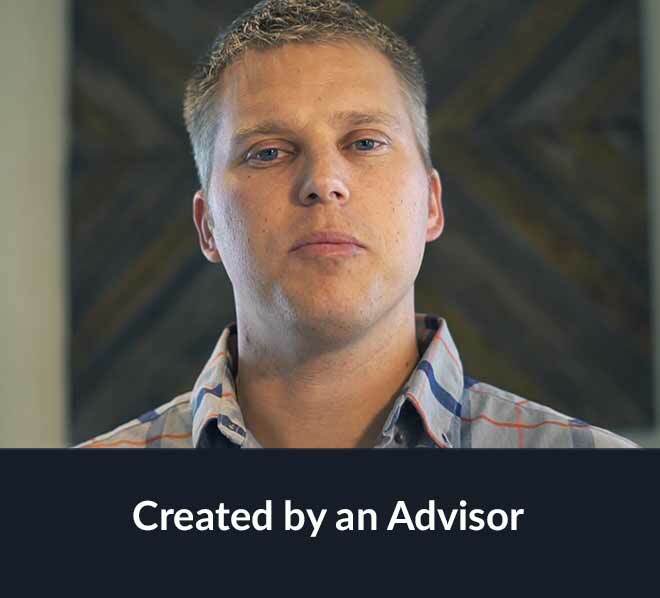 "It’s great to see a tool created by an advisor that fits how we communicate with clients." 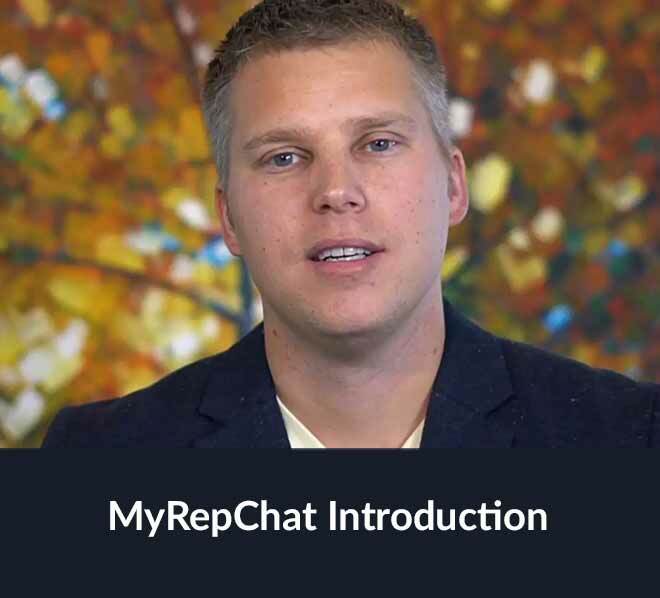 Sign up for our newsletter to receive monthly updates and get a behind the scenes look at MyRepChat. Enter your email address to download the Firm Fact Sheet. Enter your email address to download the User Brochure.